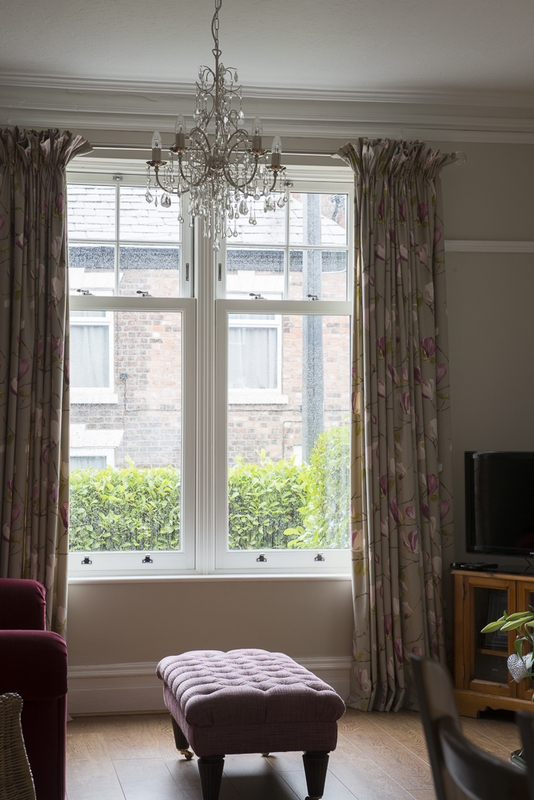 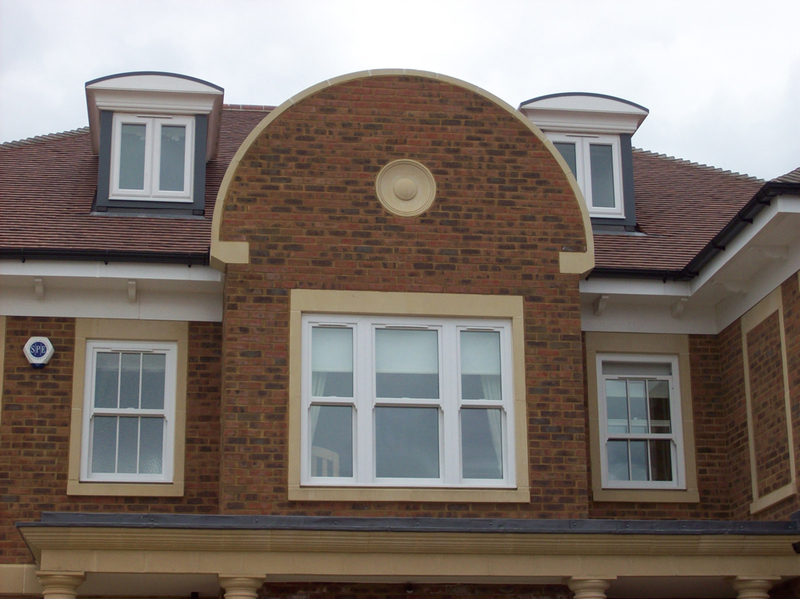 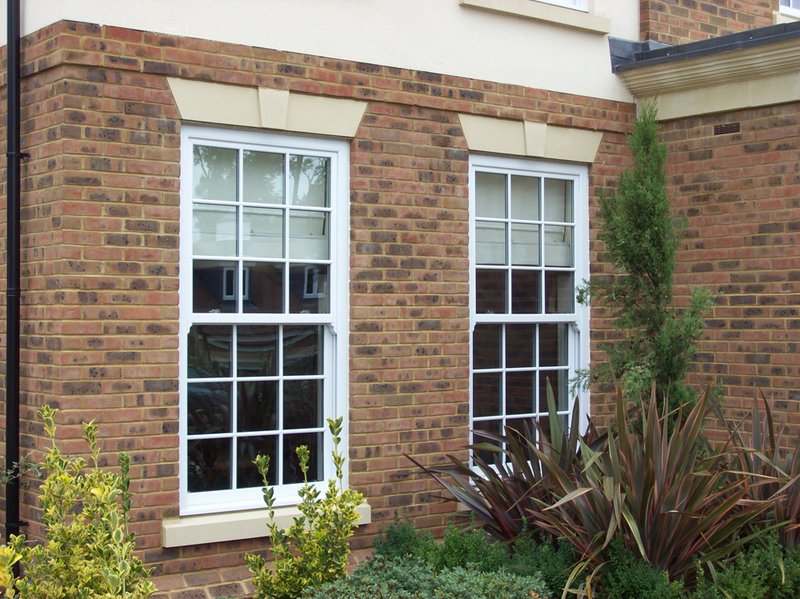 The Classic Box Sash is modern, secure, virtually maintenance free and manufactured from high impact, durable uPVC. 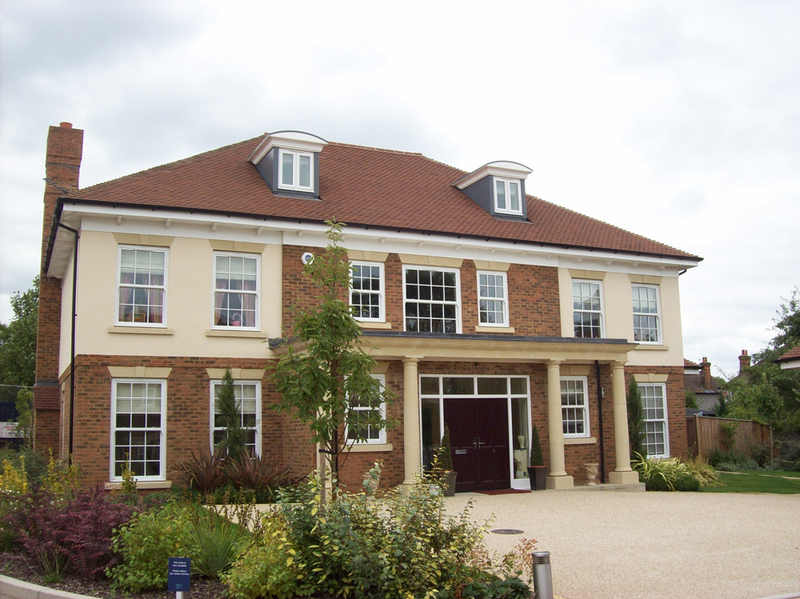 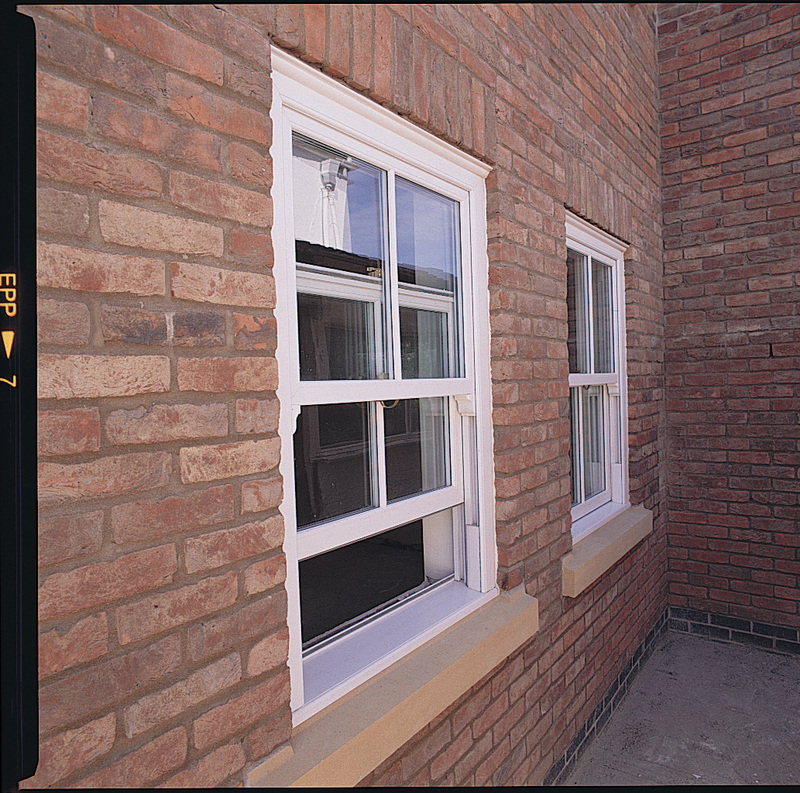 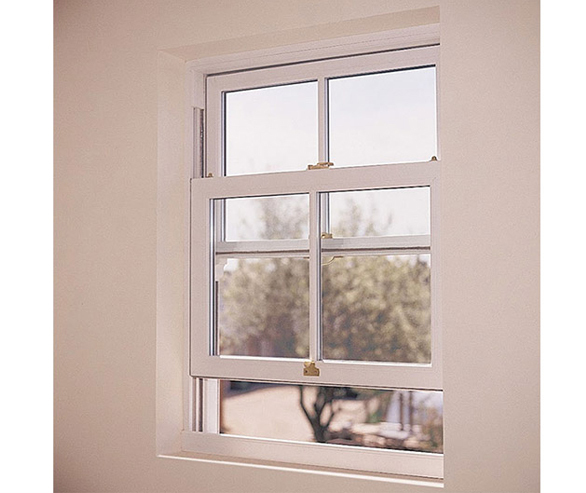 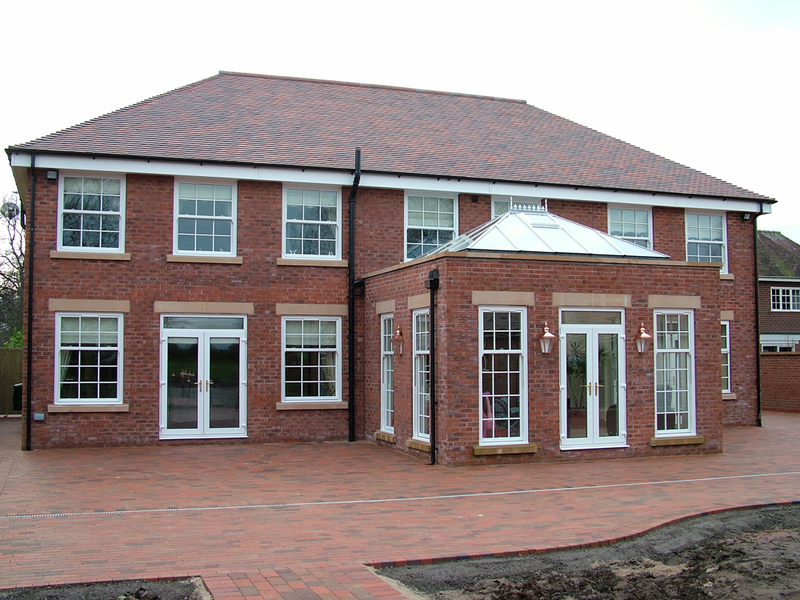 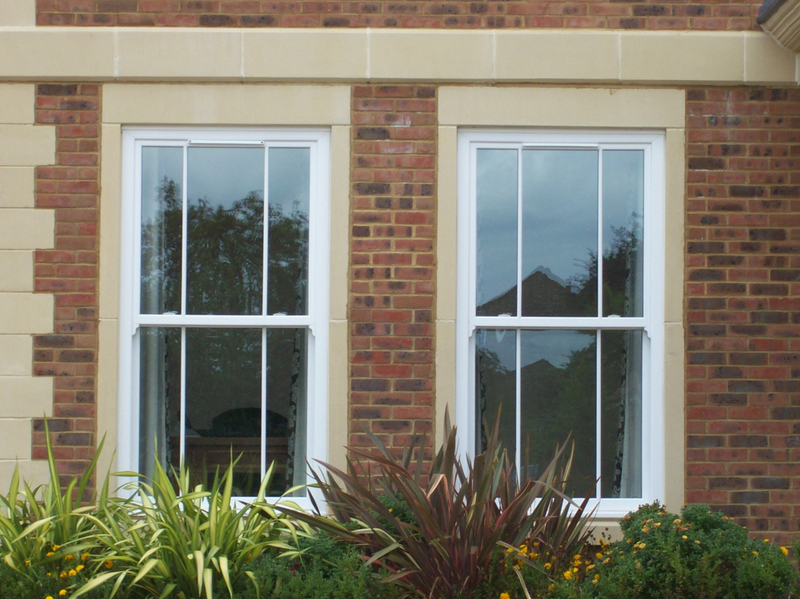 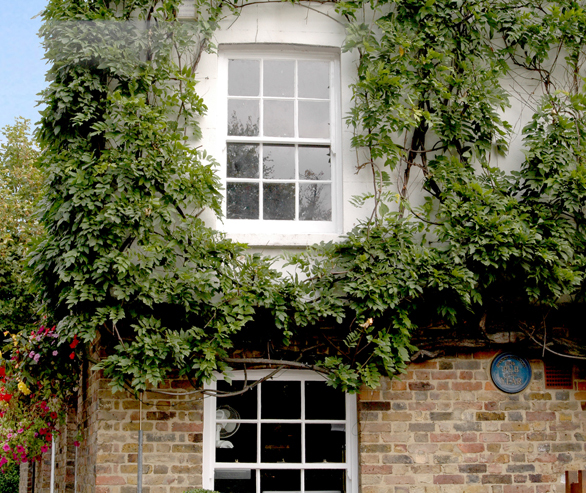 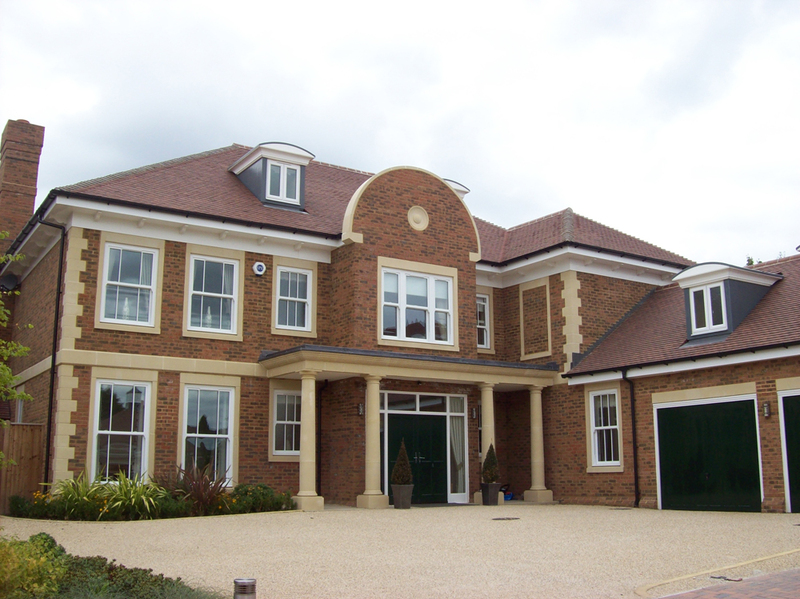 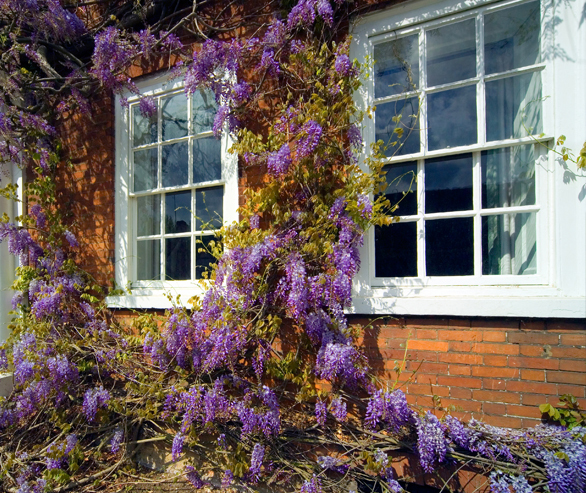 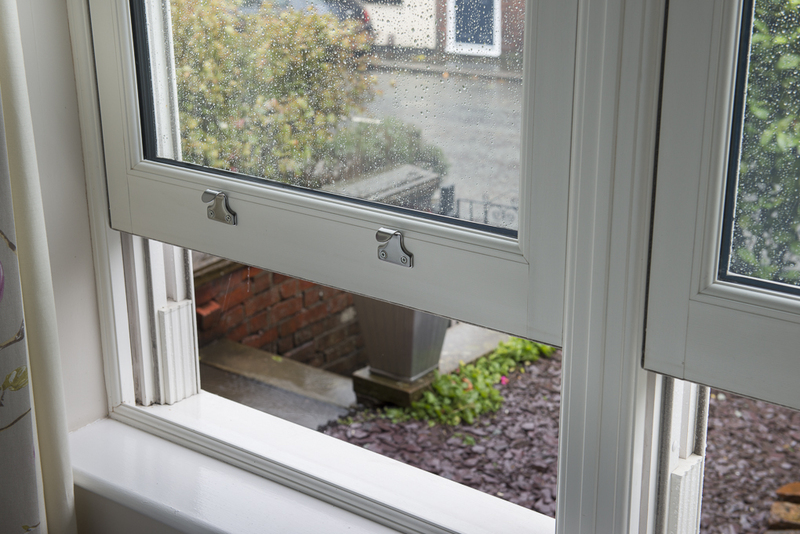 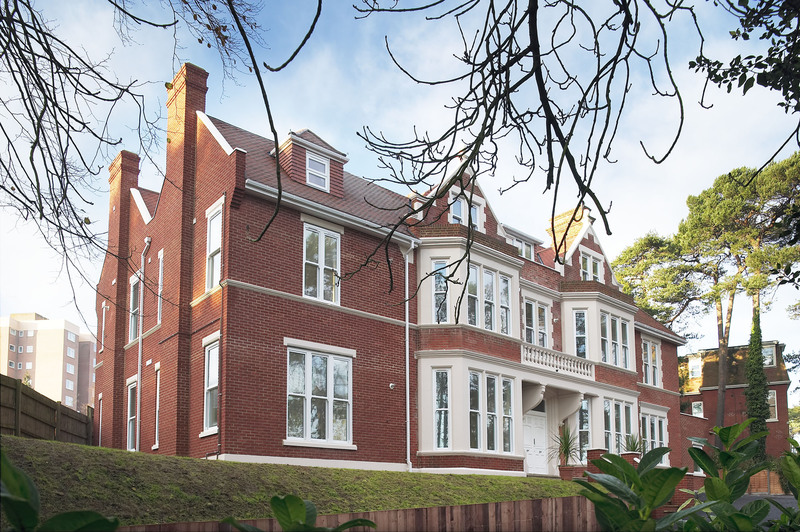 uPVC box sash windows authentically replicate the look of timber but are virtually maintenance free. 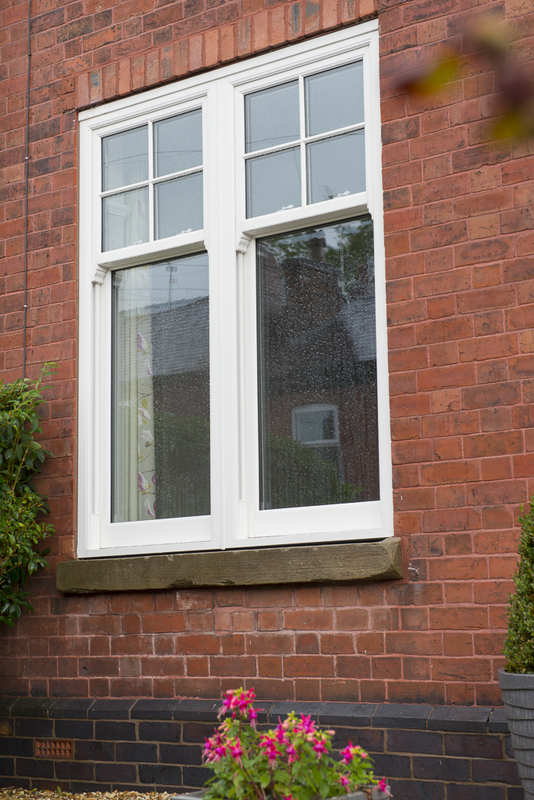 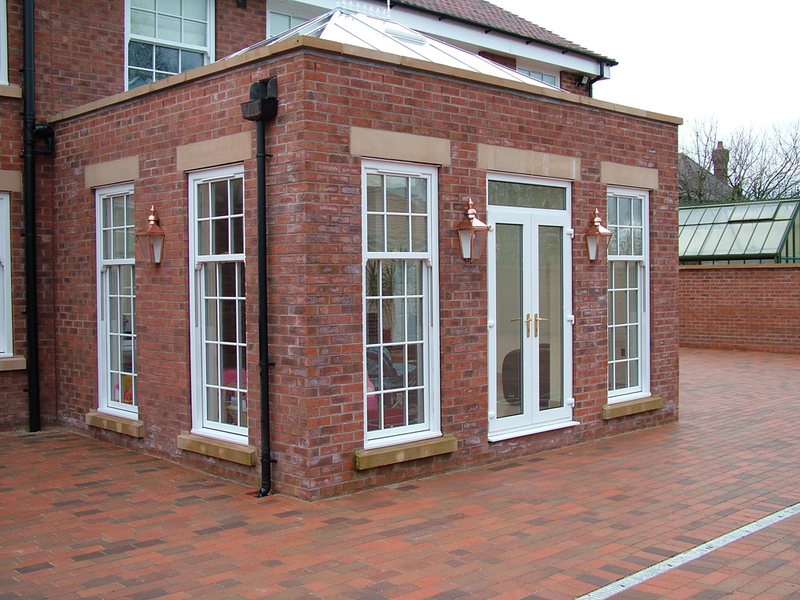 They are hand crafted to your dimensions by us in Macclesfield, using very similar skills and techniques to those employed in our joinery workshop.